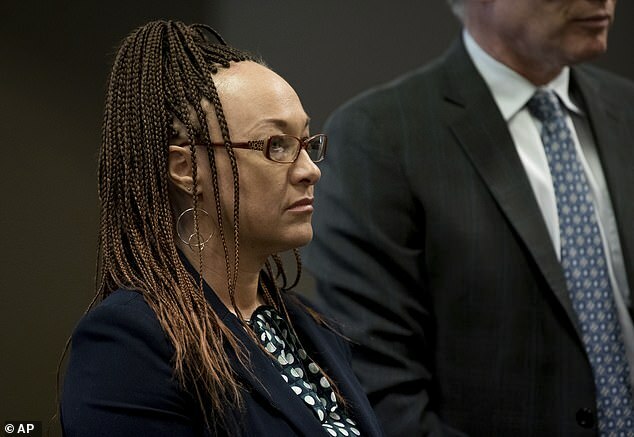 The trial date has been set for Rachel Dolezal, the former NAACP leader who pretended to be black before being unmasked as white, and is accused of welfare fraud. 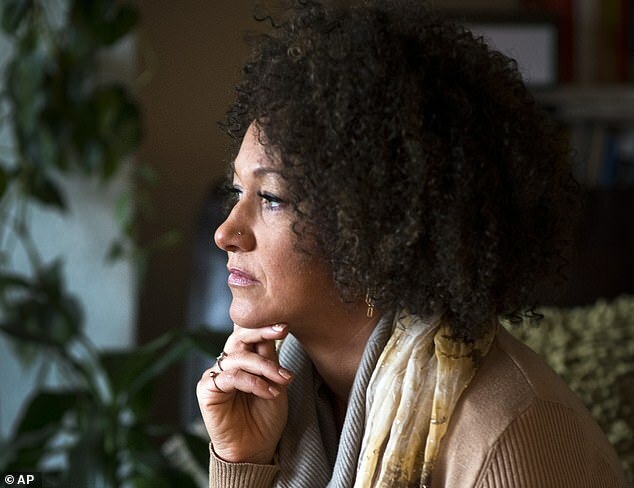 The state of Washington’s case against Dolezal, who legally changed her name to Nkechi Diallo in 2016, will begin in Spokane on March 4, pursuant to Judge Michelle Szambelan’s order from December 31. 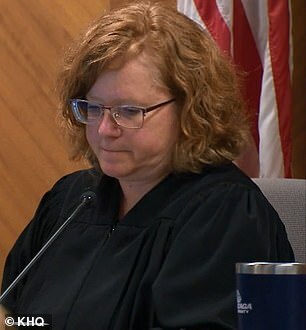 Dolezal, 41, faces charges under her legal name of theft by welfare fraud, perjury and false verification for public assistance. Court documents allege she illegally received $8,747 in food assistance and $100 in child care assistance from August 2015 through November 2017. An investigation started in March 2017 when a state investigator received information that she had written her autobiography, In Full Color: Finding My Place in a Black and White World. She reportedly told investigators she ‘fully disclosed her information’ and declined to answer further questions. 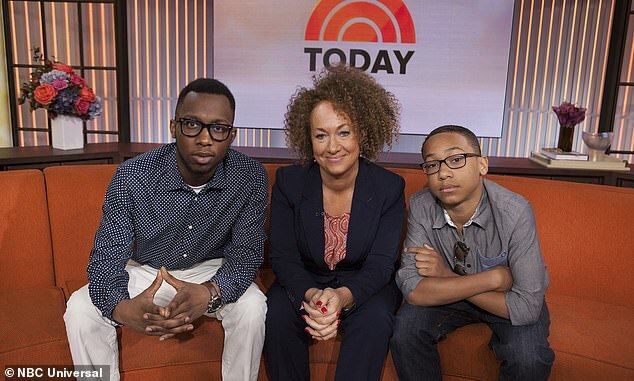 Dolezal sparked outrage when her parents revealed she was posing as a black woman three years ago. She came under fire once again in March after Netflix released the first trailer of her documentary. The streaming giant was criticized for spending money to promote someone who is ‘fraudulent and problematic’. Dolezal’s teenage son Franklin, who is biracial, is featured in the trailer where he implores his mother to stop publicizing her beliefs. ‘I resent some of her choices and I resent some of the words she has spoken in interviews,’ Franklin said during the documentary’s trailer. Netflix also submitted her documentary, The Rachel Divide, to the Tribeca Film Festival, which took place in April. Dolezal is a former civil rights activist and African studies instructor. 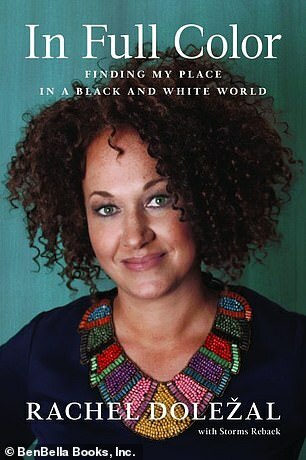 In June 2015, Dolezal’s parents — with whom she has long feuded — revealed to the media that she was born white, but presenting herself as a black activist in Spokane. 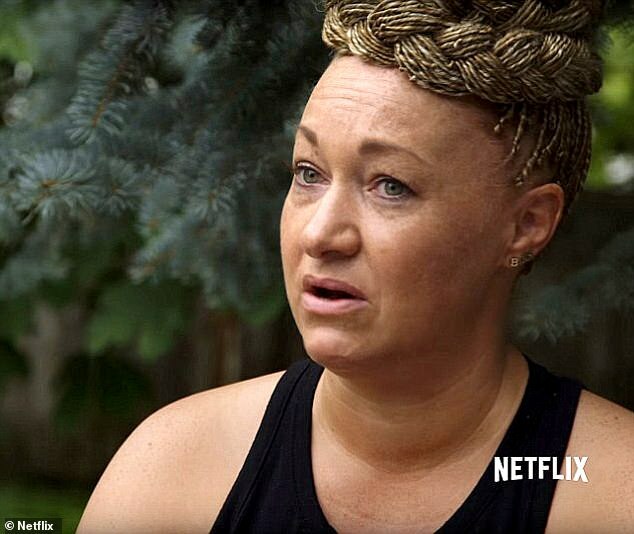 After the story became an international sensation, Dolezal was fired from her job at the NCAAP. 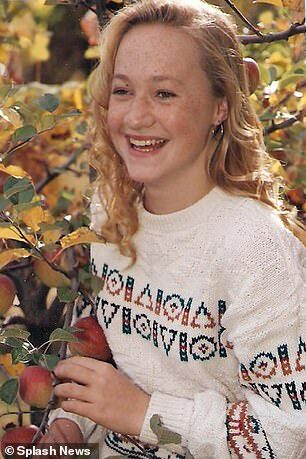 Dolezal was also kicked off a police ombudsman commission and lost her job teaching African studies at Eastern Washington University in nearby Cheney. She has not been able to find regular employment since the bombshell reveal. Dolezal claimed in a BBC interview last year that ethnicity is not biological and compared being ‘transracial’ to being transgender. She then released her book, titled In Full Color, and people said she was using her ‘white privilege’ to make her arguments. In Dolezal’s memoir, she likened being forced to do household chores as a child to indentured servitude and noted that she developed a ‘similar resourcefulness’ to that which slaves were forced to develop so she could complete her chores. She claimed that the mere act of forcing kids to do household chores was similar to ‘the institution of chattel slavery in America’. 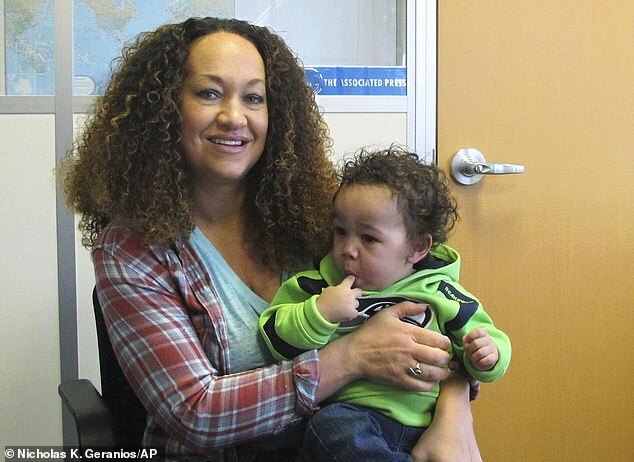 Dolezal also wrote about how her first marriage ended because she was ‘too black’ for her African-American husband. She detailed the way she evolved over the years from being a blonde white girl with freckles into her current state of ‘Blackness’. 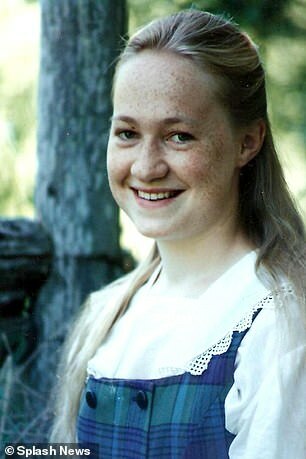 Dolezal also chronicled what she said are the myriad of ways that being ‘outed’ as a white woman while she was passing as a black woman has impacted her life.